Hello and welcome! 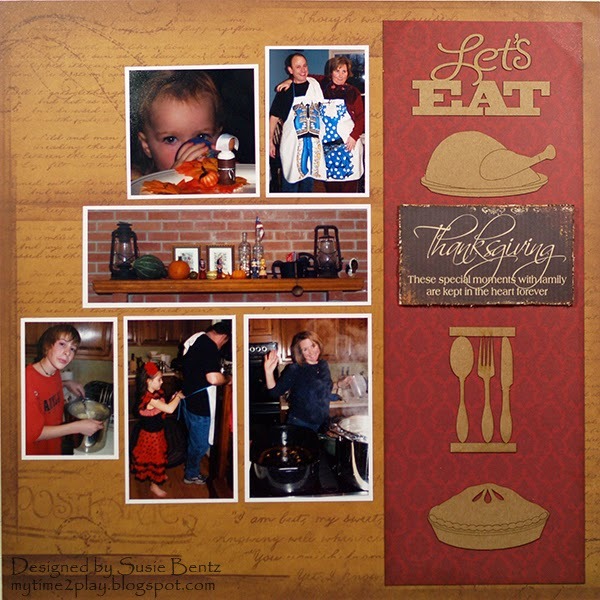 Susie here today with a Thanksgiving layout featuring the Cracklin' Rose collection. I used a sheet of Cracklin Rose 200 for the background. I cut a 4" x 11.5" strip of Cracklin' Rose 300 and inked the edge with Java PowderPuff Chalking Ink before adhering it on the right hand side. 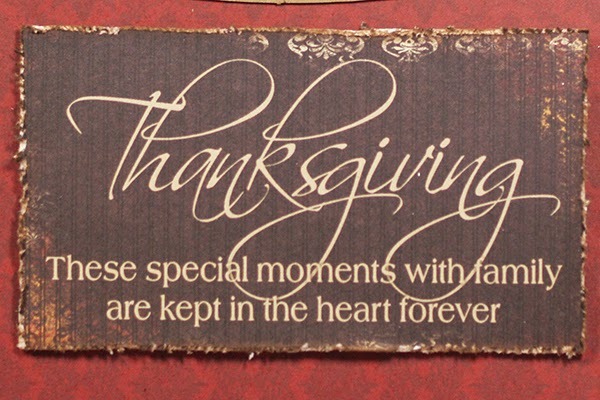 The sentiment is from the Quick Quotes Holiday Bundle. I distressed the edges, inked with Java PowderPuff Chalking Ink, and popped it up with dimensional adhesive. To create the title block I placed the sentiment on the red strip, adding chipboard elements from the Let's Eat - Bag O' Chips above and below. LOVE how you used the chipboard down the side of the page. Awesome page!